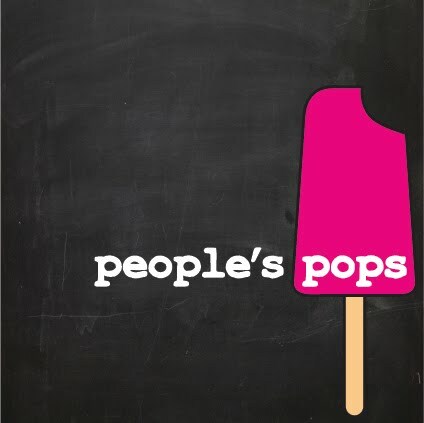 people's pops: Sweetest Blackberry Ever, Here Now! Cucumber and watermelon sounds tasty, but I can't say I'm excited by wiki's explanation of whayt Hyssop tastes like. I hope there's a popsicle stand in the winter. Statistically, cold things sell better during that time of year. 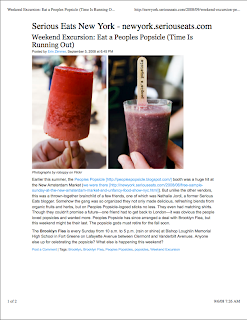 Presumably, because frozen things don't melt as quickly.